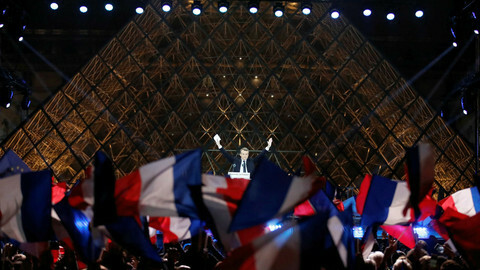 Macron's resounding victory over the National Front candidate and arch eurosceptic, Marine Le Pen, last Sunday (7 May) was greeted with massive relief across the political spectrum in Berlin. 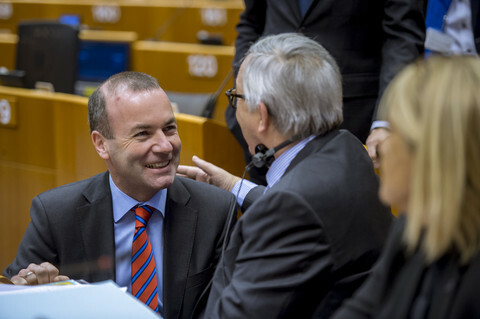 But almost immediately, there were also the first voices of scepticism on the young politician’s proposals, including a common finance minister, a budget for the eurozone, and an investment program funded by a form of eurobonds. 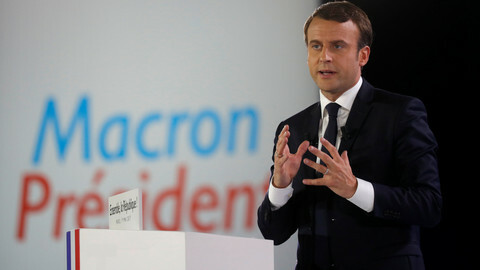 The incoming French president has already turned into a German political issue, with the two biggest parties, partners in the current coalition - the CDU and the centre-left Social Democratic Party (SPD) - seizing on the opportunity to carve out opposing approaches to him in the run up to the 24 September general election. Merkel is being cool and cautious about the 39-year old president-elect. It is unlikely that Macron will get far with his eurobonds suggestion, which many in Germany see as a backdoor to a transfer union, in which Germany ends up liable for the debts of other eurozone members. “Neither the eurozone, nor France, suffers from too few debts,” the CDU deputy finance minister, Jens Spahn told Bild. Spahn’s boss, finance minister Wolfgang Schaeuble, on Tuesday said the German government will support any push by Macron to make the eurozone stronger, but said that some of his proposals would necessitate EU treaty changes, which were not realistic. 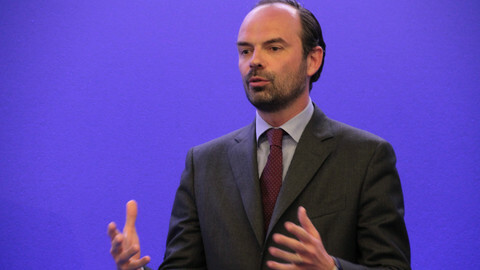 In contrast, the Social Democrats, the junior coalition partner in the current government, have been far more enthusiastic about Macron’s proposals, although they have refrained from backing eurobonds, knowing that they were deeply unpopular among German voters. “The time of financial orthodoxy and finger-wagging must finally end,” foreign minister Sigmar Gabriel, who as economy minister worked closely with Macron, said in a statement just minutes after the the French election result. The SPD candidate for chancellor, Martin Schulz was critical of Macron’s attacks on the German trade surplus, but backed the Frenchman’s idea of a eurozone budget to finance joint programs. 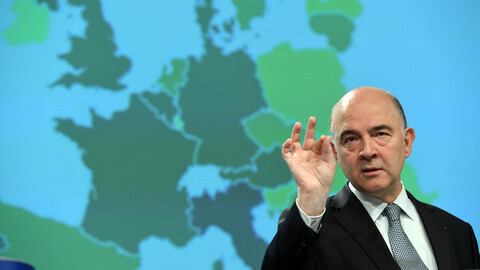 “We need a strategy to get more growth and more jobs in the euro zone,” said the former European Parliament president. Schulz's party is hoping that it can emulate the Macron victory and benefit from a revival of pro-EU sentiment. SPD support has been stagnating after an initial uptick when Schulz decided to stand against Merkel. It has failed to win two state elections and could lose control of Germany’s most populous state, North Rhine-Westphalia, on Sunday. Although hopes may be fading of the SPD clinching the chancellorship, there is a high likelihood it could return to a grand coalition with Merkel’s CDU, though with a larger number of seats. That would give it more clout to set conditions for entering into government, including demanding the finance ministry, which it held in a previous coalition with Merkel from 2005 to 2009. If the arch fiscal hawk Schaeuble were to be replaced by a Social Democrat, that could make the German government more receptive to Macron’s ideas and see it move away from fiscal fixation to more growth-focused policies. Experts warn that, ultimately, Germany should try to meet Macron halfway. 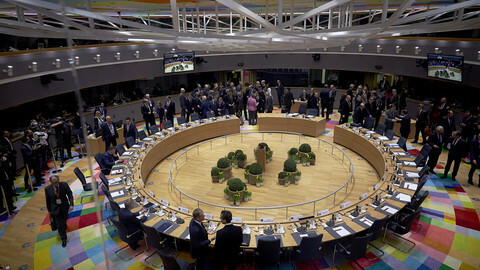 “We need to do our share and be willing to compromise in order to ensure that the eurozone has a both a viable political and economic future,” Thorsten Benner, director of the Global Public Policy Institute (GPPi) in Berlin, told EUobserver. The old Franco-German alliance at the heart of the EU has become imbalanced, with Germany increasingly regarded as calling the shots. 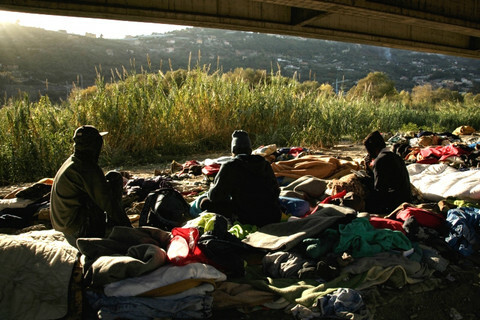 It wants to see a return of a strong France acting as a counterbalance. Apart from Macron’s eurozone proposals, there is enormous potential for increased cooperation on security, defence and foreign policy. 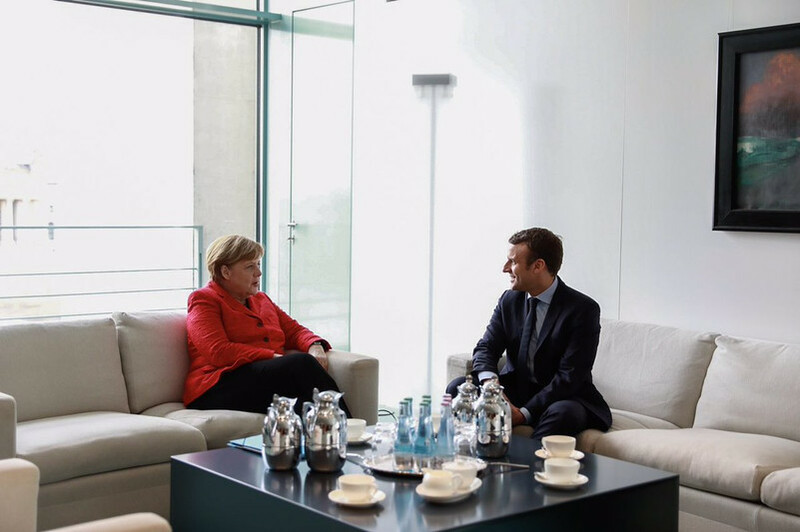 But there is little prospect of Merkel offering much on eurozone reform to Macron before the German election this fall. 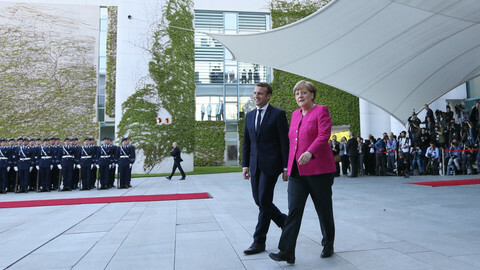 Ulrike Esther Franke of the European Council on Foreign Relations said that the CDU, like the SPD, wanted to see Macron succeed. “But before the election they want to do some expectation management, they want to make sure that they are not promising something too early, and without getting anything in return”, she said. Berlin is also waiting to see if Macron’s En Marche! movement can muster enough legislative seats in the June elections to form a coherent government. It is only then that it will become clear how much of his domestic reform programme he can push through and what his proposals really are. Macron will need some gesture of support from Germany soon if he is to succeed at home, said the GPPi's Benner . “After the elections I think Merkel needs to move otherwise we’ll blow the last very promising opportunity to actually reform the eurozone and put the European project back on a viable good track,” he said. “We need to be mindful that Macron, in order to make good on his domestic reform promises, also needs to show to the French public that Germany is willing to move,” he said. President Emmanuel Macron has appointed a centre-right politician to enlarge his political base and weaken traditional parties ahead of next month's legislative elections.